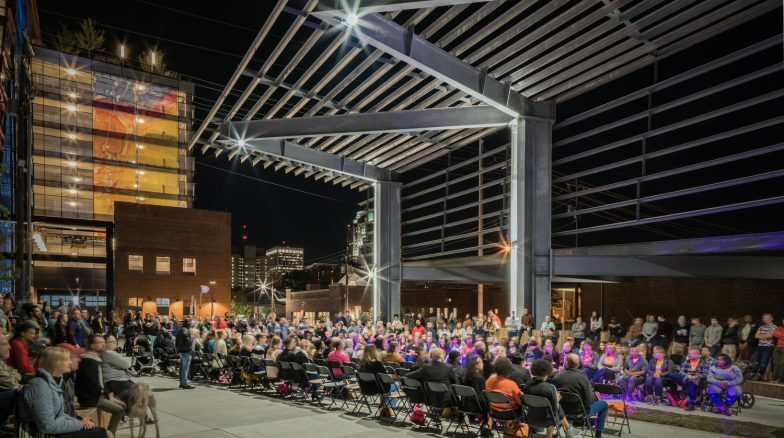 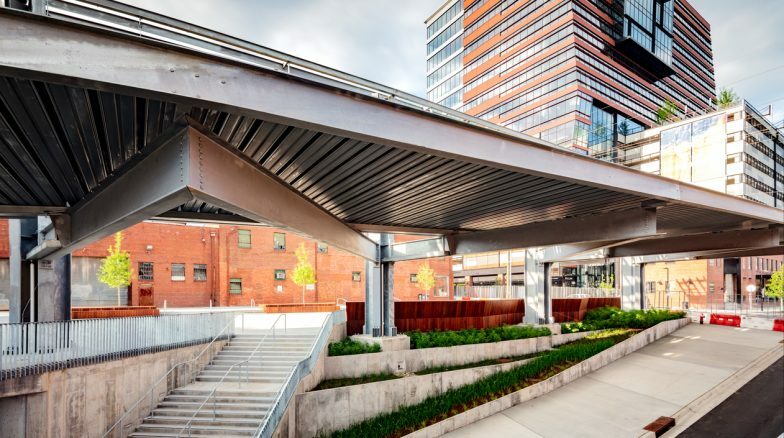 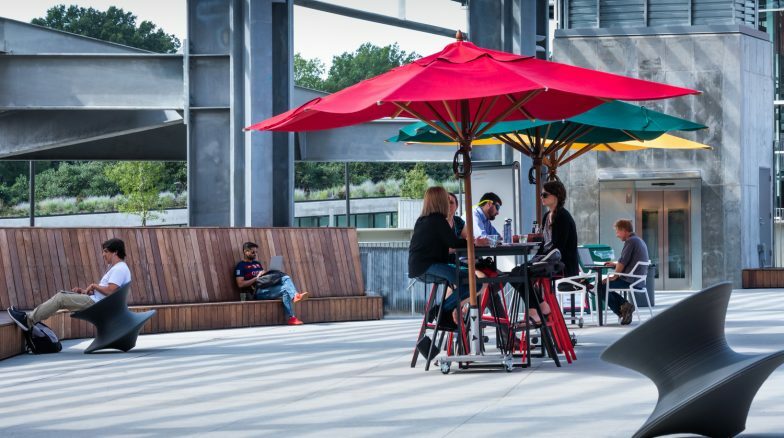 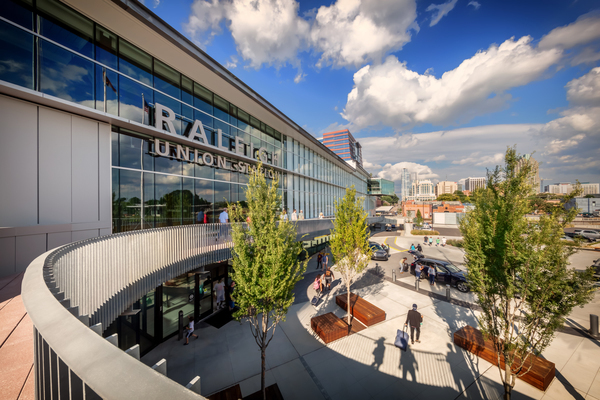 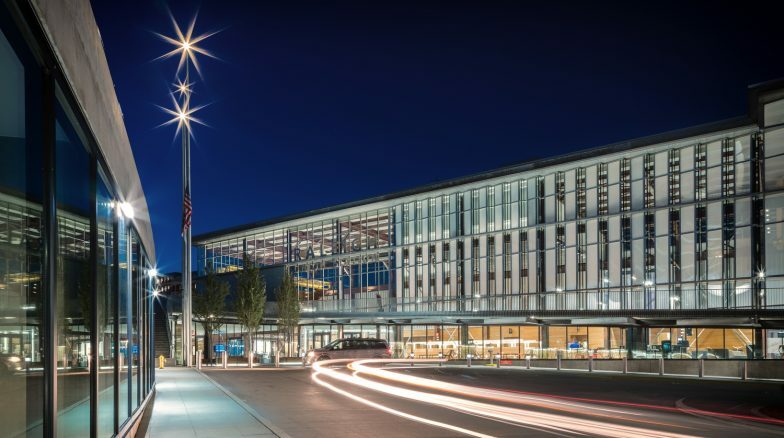 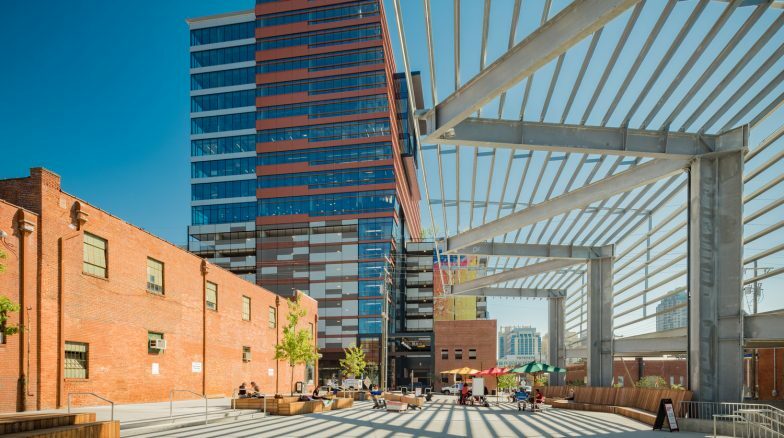 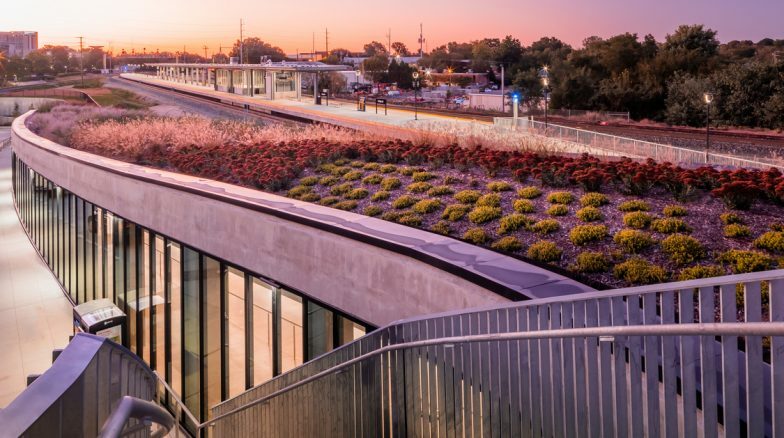 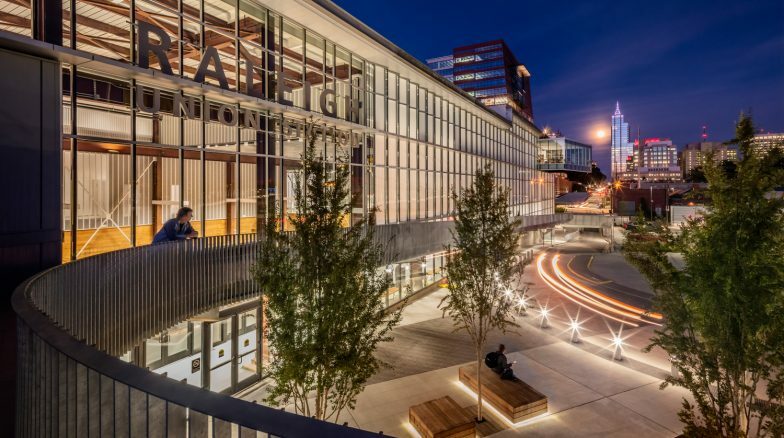 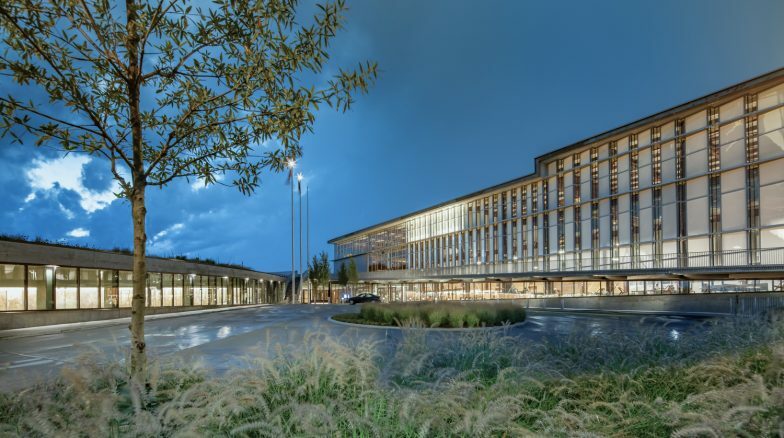 The new Raleigh Union Station will be a multi-modal transportation hub in downtown Raleigh and include the adaptive reuse of the industrial Viaduct Building, rail improvements and increased connectivity within the downtown community. 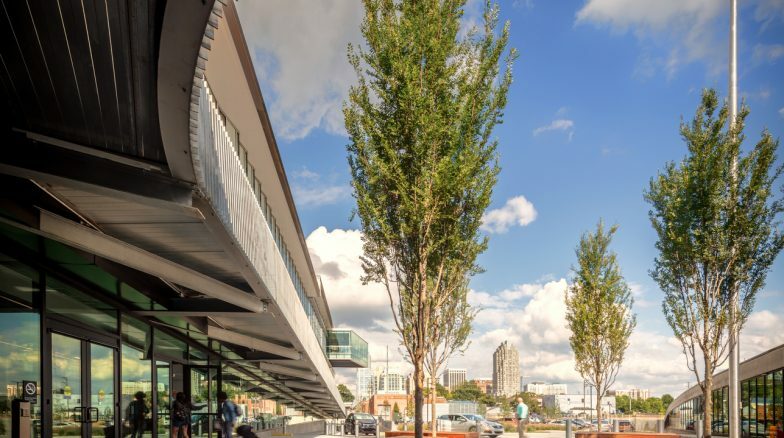 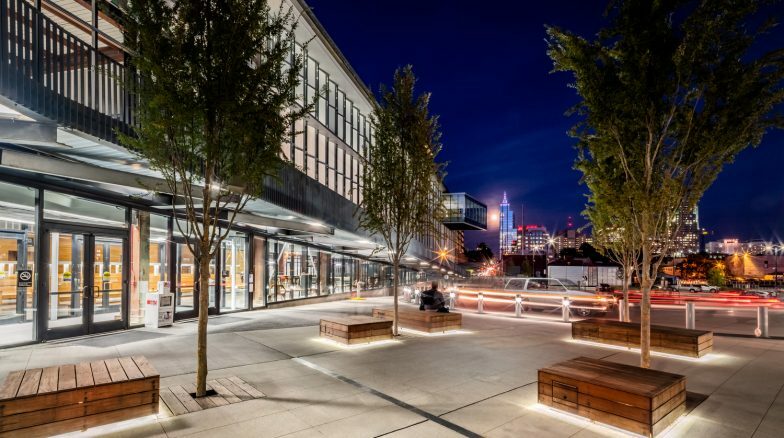 Surface 678 is developing the pedestrian plaza design, overall site design, storm water design alternatives and assisting in the extensive public participation process. 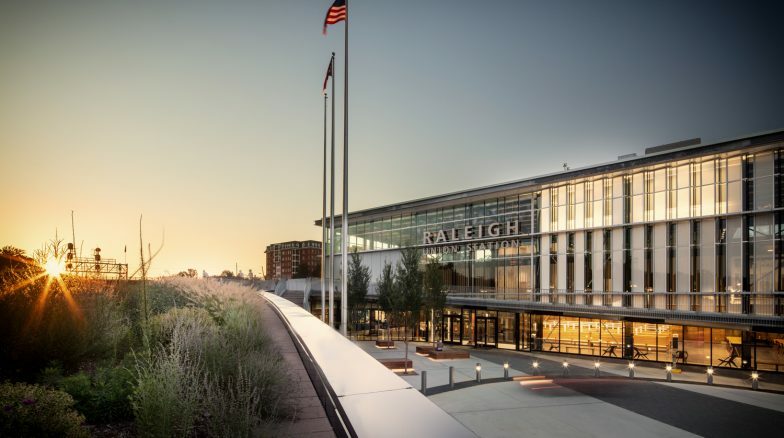 The project will not only increase ridership, provide expanded facilities for the Amtrak rail line and encourage connectivity to other parts of downtown but aims to spur economic growth in this historic area of Raleigh.